The harshness of cold winter could not resist the beauty of the lake Khuvgul, attracts visitors with its calmness and shines as clear crystal. 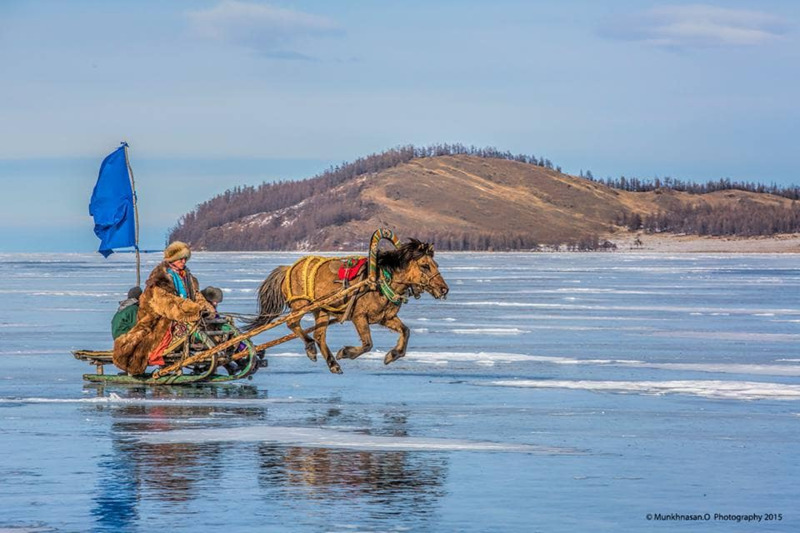 The annual Ice Festival which takes place in March will provide a unique opportunity to experience Mongolian games in frozen lake including traditional ice shooting competition, horse sledding races, skating competitions, shaman`s rituals, dog sledding journeys and displays gilding ice sculptures by local artists. This annual sports festival is the most famous celebration across the country. It features the three manly sports: wrestling, archery and horse racing. Naadam is celebrated across the country and every town and village holds its own wrestling, archery and horse racing contests. The official Naadam opening ceremony in Ulaanbaatar is quite spectacular. 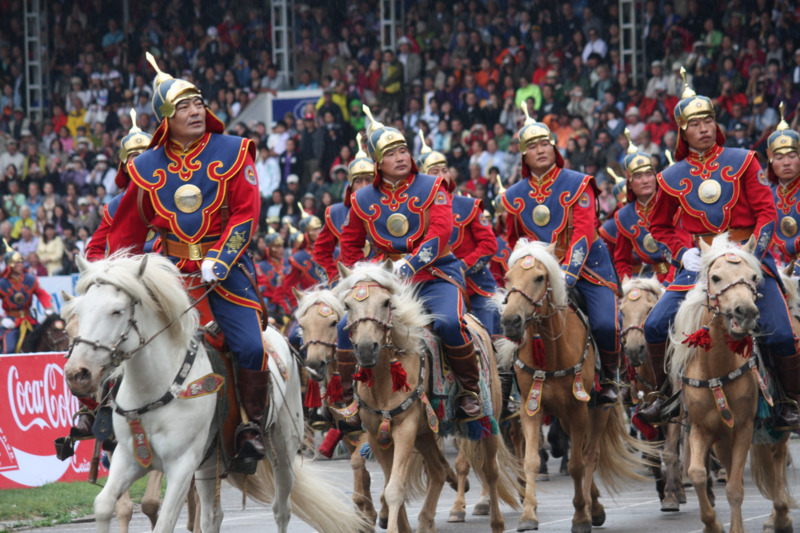 Riders dress as Chinggis Khan’s entourage and lead a huge procession around the Naadam Stadium, which features hundreds of adults and children dressed in costumes, representing all Mongolia’s ethnic groups. In Ulaanbaatar, wrestling takes place in the main stadium, while archery competitions occur all around the structure; the famously perilous horse races are held at Hui Doloon Khudag located 40km west of Ulaanbaatar city. Many people may imagine western Mongolia as hunters in heavy fur costume holding golden eagles, but there are many treasures to see behind this. 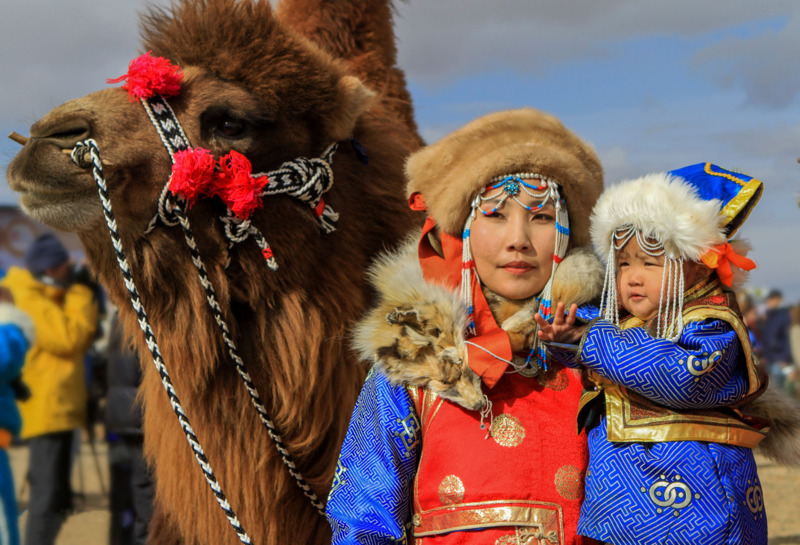 There many ethnic groups living in western Mongolia, which includes the Durvud, Torguud, Bayad, Uuld, Zakhchin, Myangad, Uriankhai and Kazakhs. Therefore, culture and traditions are diverse and distinguished by its folklore art and many other features. Surely, various native cultures and folk arts among ethnic people are attractive and charming. Since 2006, locals and the Oirad Theater in Ulaangom town have initiated Oirod People’s Folk Festival to preserve and promote intangible cultural heritage, including Hoomei throat singing bielgee folk dance, Tuuli epic song and musical instruments including Ikel huur, Tovshuur and Tsuur as well as tangible heritage. Since 2013, the festival was extended to the world and Oirad people all over the world can be involved in the event. 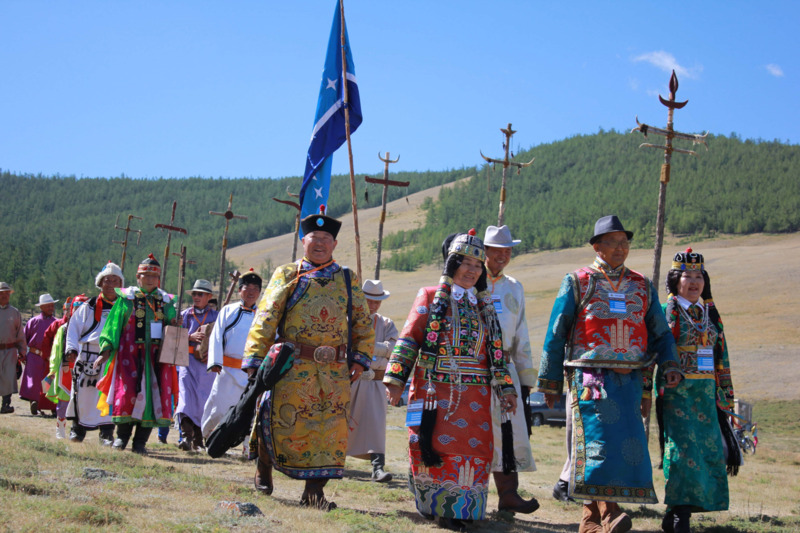 On the 4th and 5th of August every year, Oirad people from villages from Khovd, Uvs, Bayan-Ulgii provinces, and tribes settled in Siberia, Kalmyk, Xingjian Uyghur, Qinghai (Deed Mongol) and Inner Mongolia gathers in the Turgen Mountains (on the coast of Uureg Lake) to greet each other and share their inherited folk arts threatened with the influence of modernization. For travellers planning to visit western Mongolia in early August or folk art lovers, we highly recommend that you stop by the Oirad People’s Folk Festival to experience an authentic culture of the Altai Mountains and meet the most hospitable people.